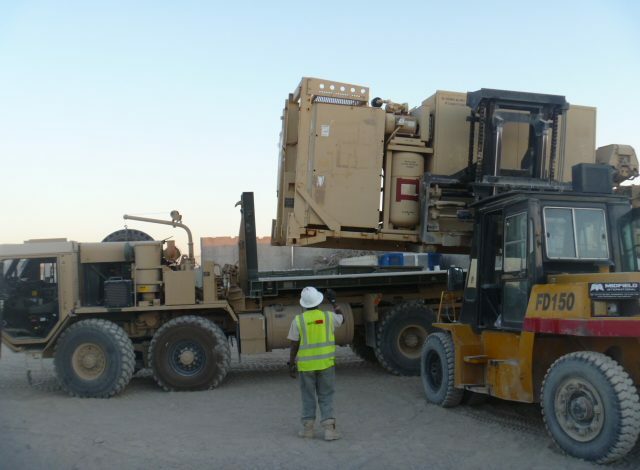 As part of our operations in Afghanistan, Move One is currently handling the deployment and redeployment of military assets into and out of the country. Move One is responsible for the collection and delivery of rolling stock and containerized cargo from remote FOBs to major airbases. The equipment is then shipped out of Afghanistan via air freight and onward to the USA via ocean freight from Jebel Ali, UAE and Aqaba, Jordan. In a four month period, Move One has moved more than 6 million kgs of cargo out of Afghanistan. The services provided include: palletization, re-weighing on calibrated scales, issuance of complete transport documentation, and air craft loading and unloading (B747, AN124, IL76, etc).